A short distance from Downey, in the city of Los Angeles, there is an enclave dedicated to artists. 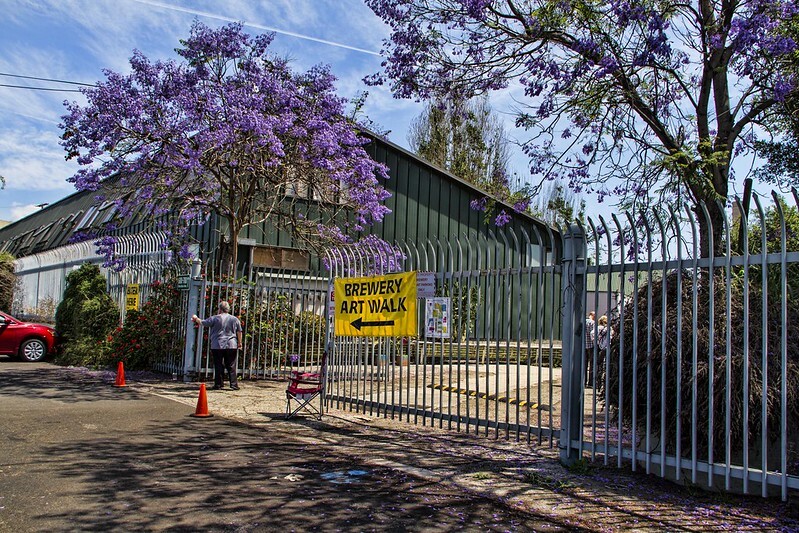 The Brewery Art Colony is the largest art colony in the world. Over 100 resident artists have living quarters where they can work on and exhibit their art. 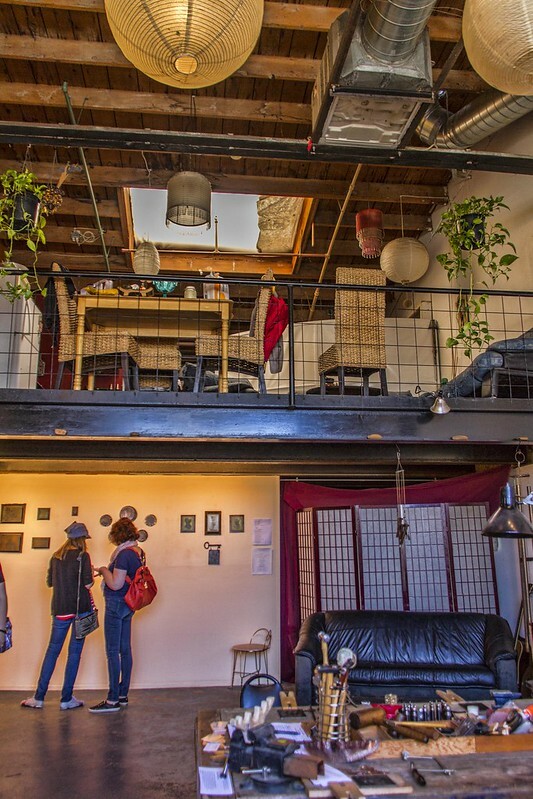 It is a community of artists in lofts and ground floor residences that provide amazing amounts of both light and feedback from fellow artists. Twice a year there is a free open house called the Brewery Art Walk (the site used to be the Pabst Blue Ribbon Brewery). 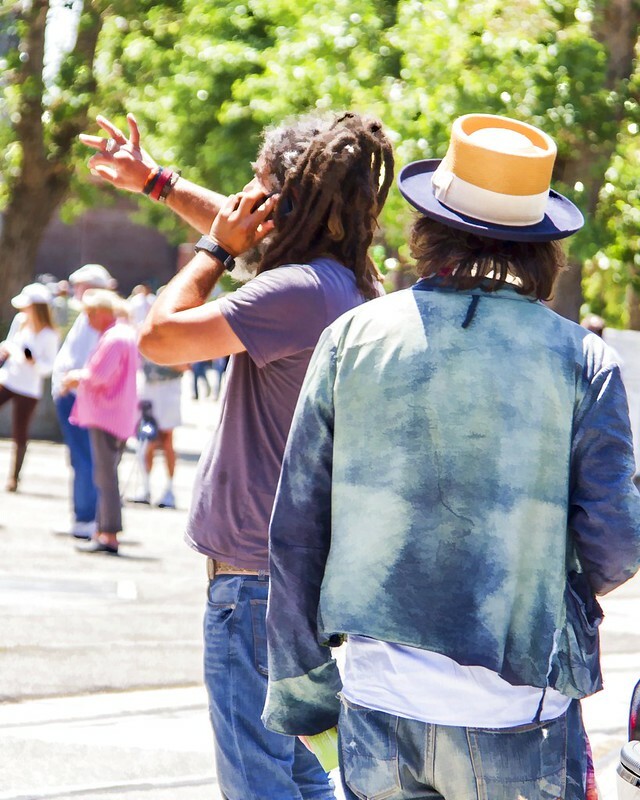 The Art Walk allows the local community an opportunity to experience the eclectic, artsy atmosphere. We joined the crowds this afternoon and were not disappointed. 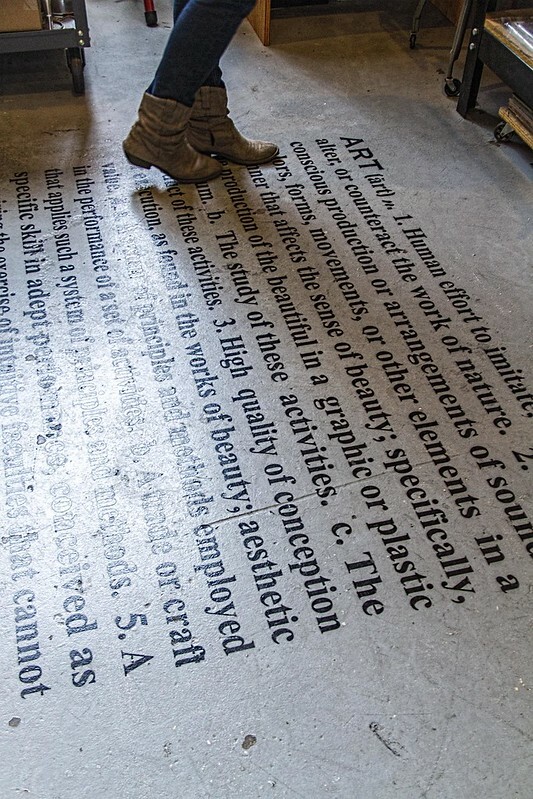 The artists opened their homes and studios to visitors and gave us a peek into their worlds. From sculptors to painters to metalworkers to clothing designers....it was all here.